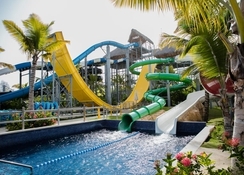 The Memories Splash Punta Cana can accommodate families, couples, and business travellers, who are visiting the Caribbean. The hotel is close to many of the local points of interest and attractions, being within convenient travelling distance of destinations as the White Sands Golf Course and the Faldo Legacy Course at RocoKi. On-site hotel conveniences include a 24-hour front desk with multilingual staff that can provide touristic and other helpful information and assistance in addition to the hotel having computer rental, computer station, currency exchange, concierge desk, luggage storage, gift shop and newsstand, and on-site shopping. Other hotel convenience also includes; daily housekeeping, dry cleaning, and laundry services. 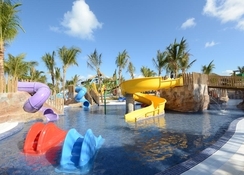 Catch some rays at the beach or spend the day relaxing at Memories Splash Punta Cana - All Inclusive's full-service spa. 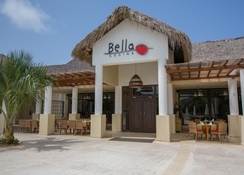 Then enjoy a meal at one of the resort's 5 restaurants. 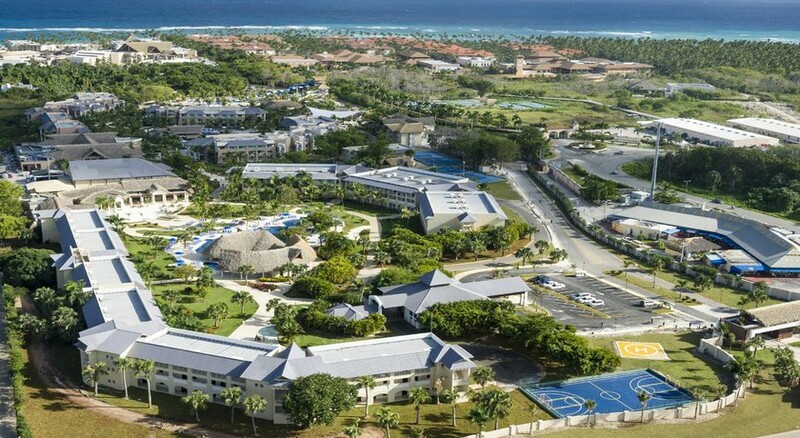 There are 470 guest rooms, all of which have independent air-conditioning and climate control. Further standard room amenities include; blackout drapes/curtains, ceiling fan, clock radio, coffee/tea maker, cribs/infant beds, work desk, direct-dial telephone, Wi-Fi, furnished balcony or patio, in-room safety deposit box, iPod docking station, iron/ironing board, minibar, premium television channels, rollaway extra beds, satellite television, slippers, and en-suite private bathroom with rainfall showerhead, hair dryer, and toiletries. Additionally, the hotel also provides daily housekeeping as well as offering an in-room childcare service. Certain amenities may be payable locally. 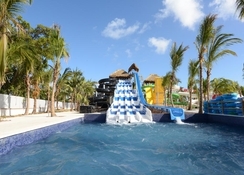 The hotel has 24-hour room service in addition to having a selection of on-site restaurants. The Marche Gourmet is a buffet restaurant that specializes in international cuisine and serves breakfast, lunch, and dinner. The Zen Teppanyaki and Sushi specializes in Japanese cuisine and serves dinner only. The Opa restaurant specializes in seafood and serves dinner, whilst the Cavas Tapas Bar serves a dinner menu that specializes in Spanish dishes. Finally, the Steak House Hunter features a Brazilian menu and only serves dinner. 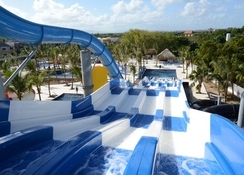 The Memories Splash Punta Cana is situated in the Punta Cana region of the Dominican Republic, next to the Caribbean coast, giving easy access to many of the local area’s destinations. 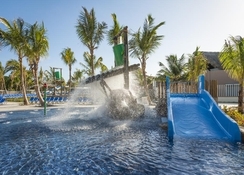 Destinations like the Macao Beach and the Cocotal Golf and Country Club, as well as the various other destinations are all within easy travelling distance of the hotel.